We’re only a month away from Avengers: Endgame and whether you like it or not, Marvel is ready to start promoting their next film – Spider-Man: Far From Home. While a new Spider-Man film is exactly what we’ll need after what is sure to be a dark Avengers movie, it’s definitely posing a lot of questions seeing as heading into Endgame, Peter Parker has seemingly “died”. 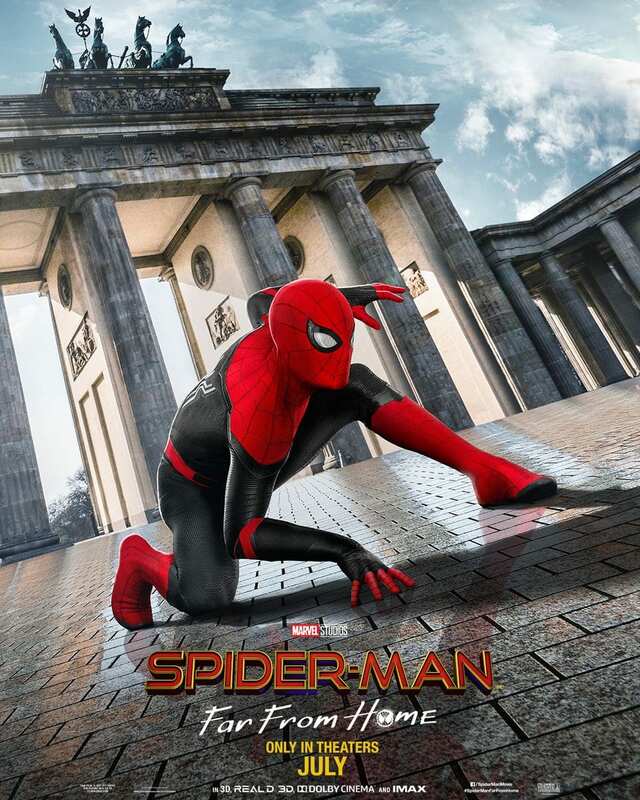 The timeline of when Far From Home takes place is still a question mark, but these new posters prove that Parker and all of his web-slinging glory are prepared to take us on a ride around the world. The first teaser trailer for the film highlighted Jake Gyllenhaal as Mysterio, which got everyone on Twitter super pumped. Other new faces include Marco Polo alum Remy Hill, J.B. Smoove, and Numan Acar, who have also joined the cast in mystery roles. Cobie Smulder’s Maria Hill will also be appearing in the film alongside Jackson despite both characters falling victims to Thanos’ snap in the Infinity War post-credit scene as well. 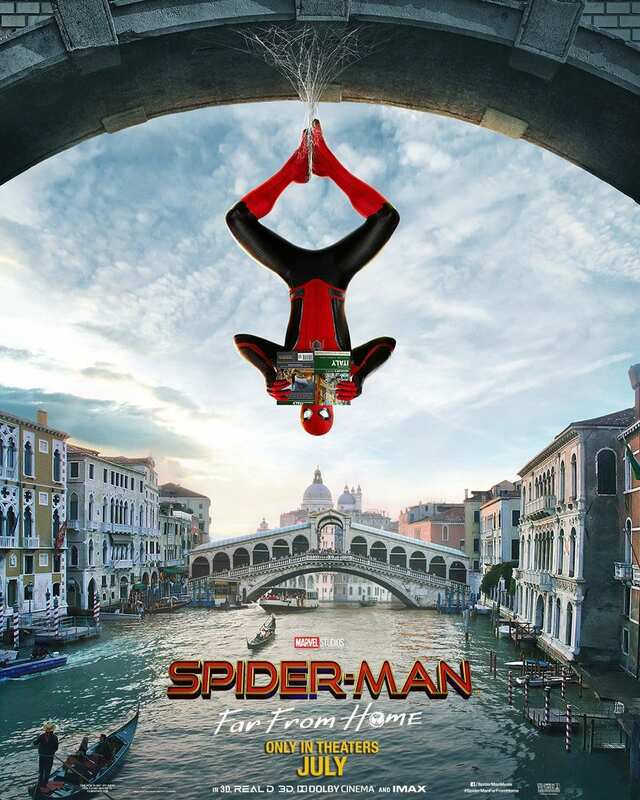 In addition to Holland, Spider-Man: Far From Home will find Zendaya, Jacob Batalon, Michael Bolton, and Marisa Tomei all reprising their Homecoming roles. 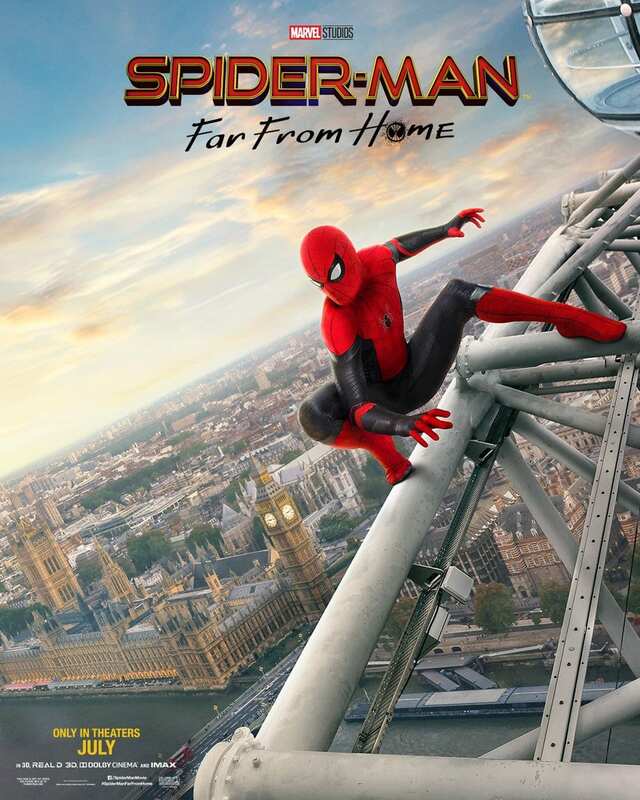 Most likely in part to all of the buzz surrounding Far From Home’s timeline, the first trailer gave Sony’s Columbia Pictures its biggest trailer debut ever. 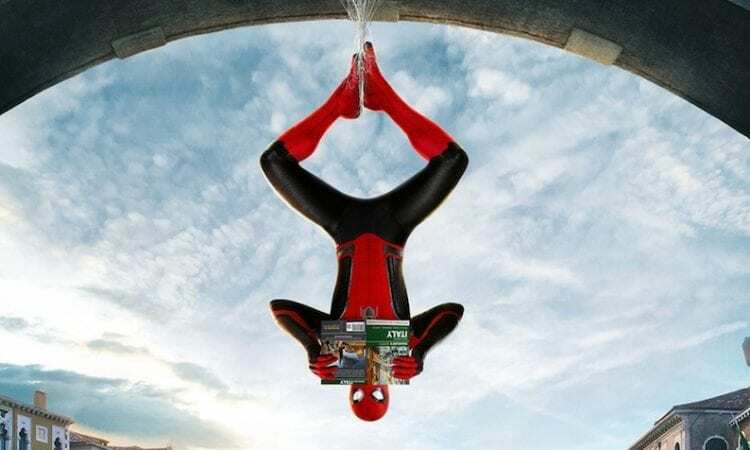 According to Deadline, Spider-Man: Far From Home managed to score 130 million views in its first 24 hours, knocking its predecessor Spider-Man: Homecoming’s 116 million views out of the top spot. It’s another huge Spider-Man win for Sony, who have been recently sweeping all of the awards for their critically-beloved animated featured Spider-Man: Into the Spider-Verse. You can check out the full trailer below! Spider-Man: Far From Home will be the first MCU film coming out after Avengers: Endgame, hitting theaters on July 5, 2019.